Our corporate web design company has the expertise to create successful digital campaigns for your company. Since our founding in 2002, we’ve helped some of the leading brands in the world stand out amongst their competition. 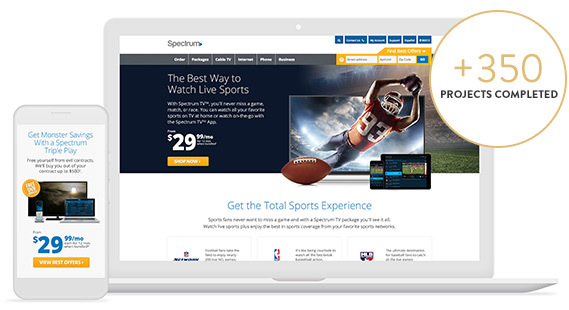 As a trusted digital agency for Spectrum, we have helped them create numerous digital advertising campaigns, social media advertisements, email marketing campaigns, and conversion oriented website optimizations. 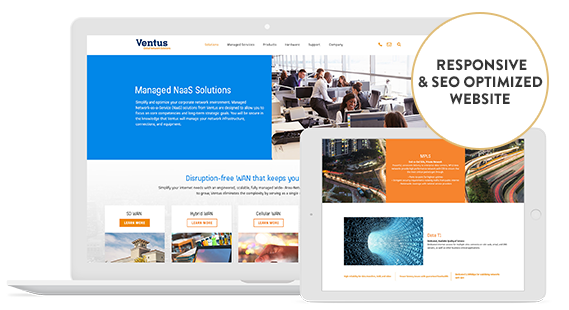 Mediaboom has worked with Ventus Networks on various digital and print projects to position their company as a leading full-service networking company in the modern age - while also bringing strength and consistency to their brand. We will be discussing your goals as a company, strategies you have utilized in the past, and how our corporate web design company will help your business today. 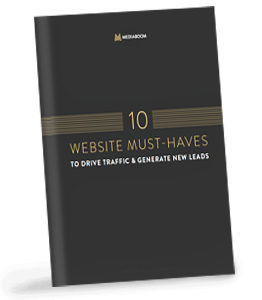 We examine your current website strategies such as your design, development, search optimization and more, to determine what’s working and what can be improved upon. 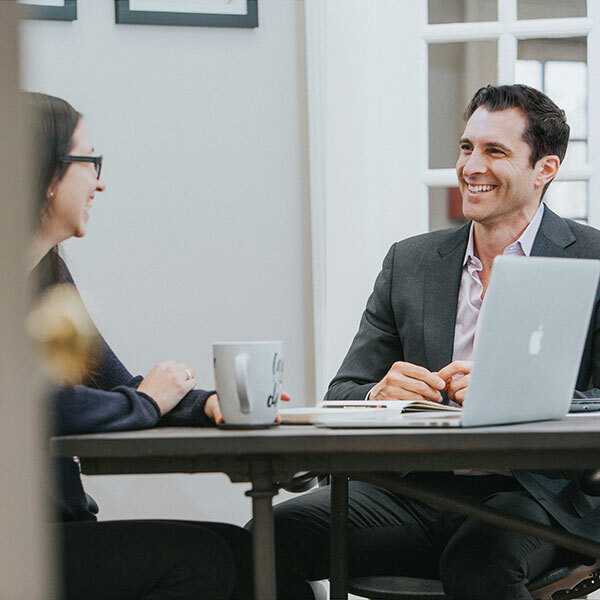 Following your free consultation, we provide our proposed strategies and solutions for achieving success with your website, digital campaigns, and more. Fill out our form to see how our corporate web design company will improve your business today.